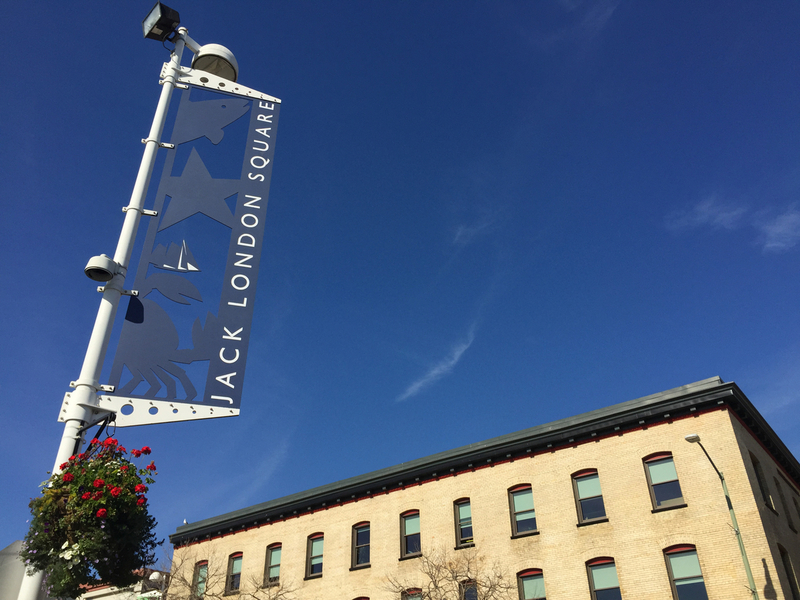 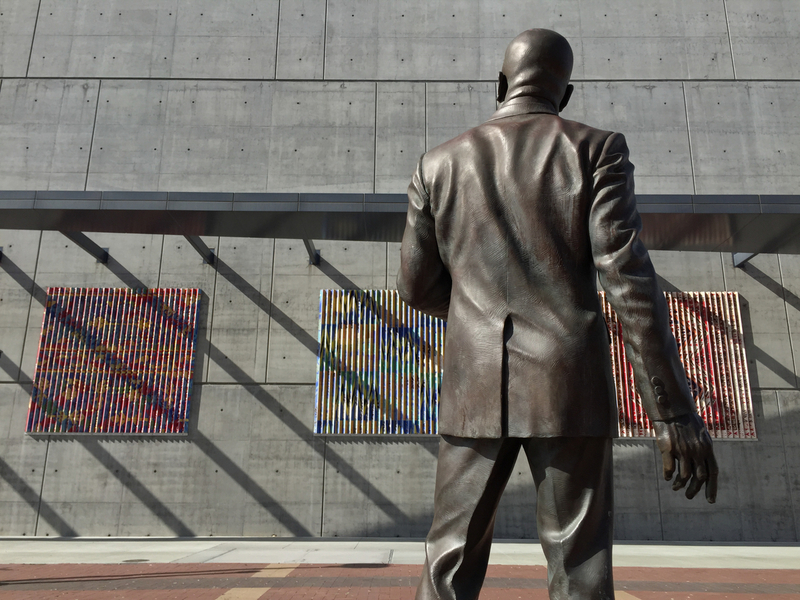 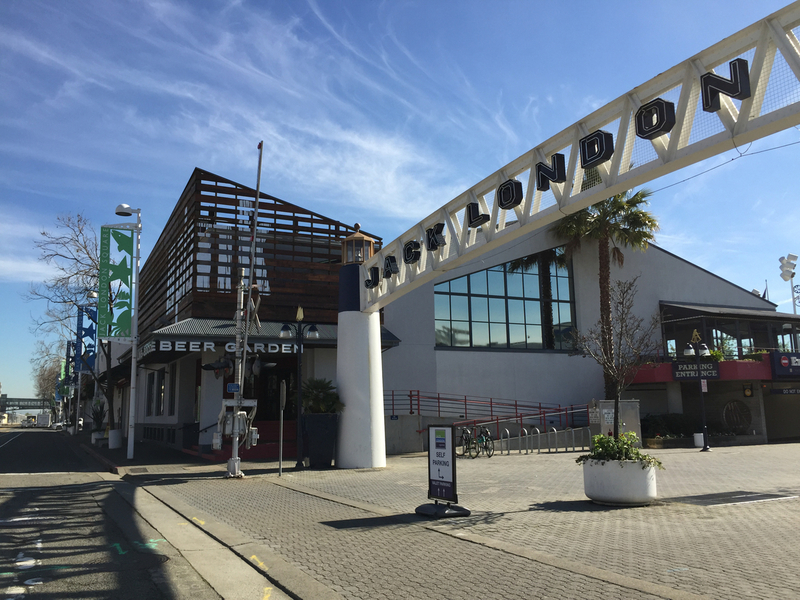 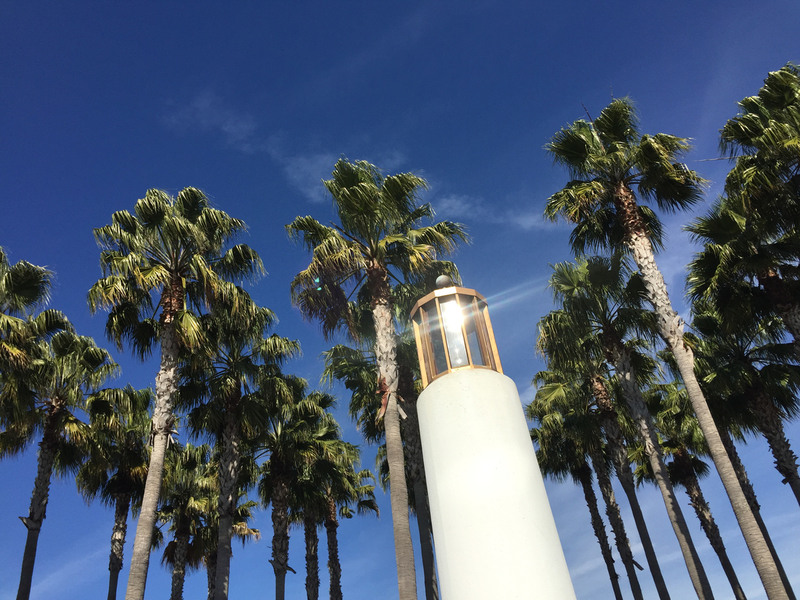 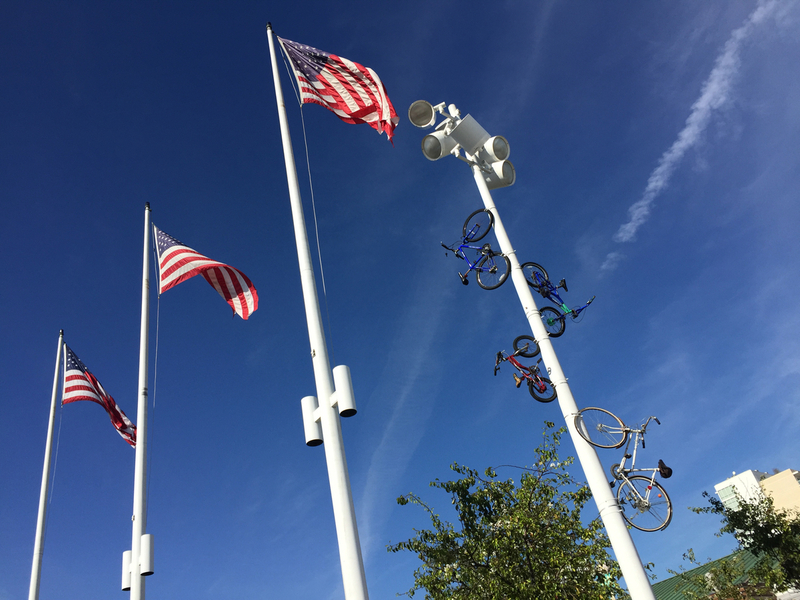 Welcome to our neighborhood page for Jack London Square! 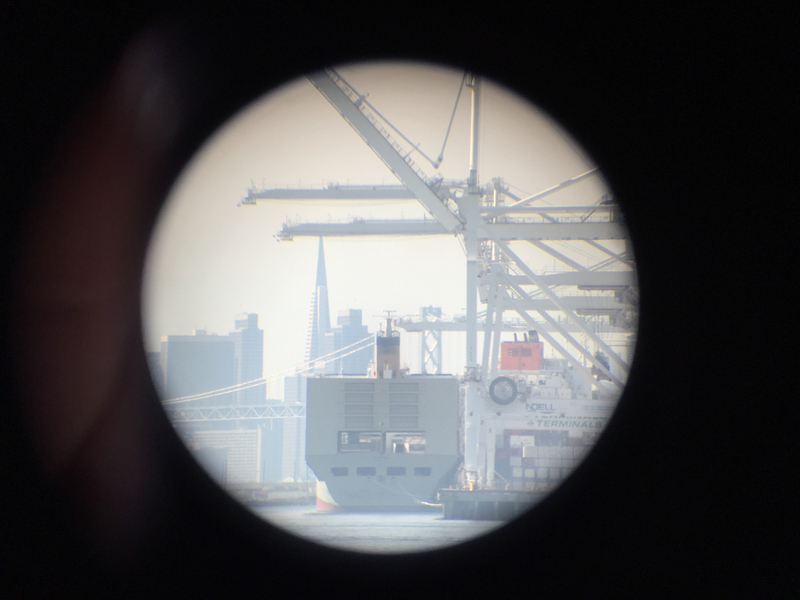 Any photo you see here you can click through to the website for it’s respective establishment. 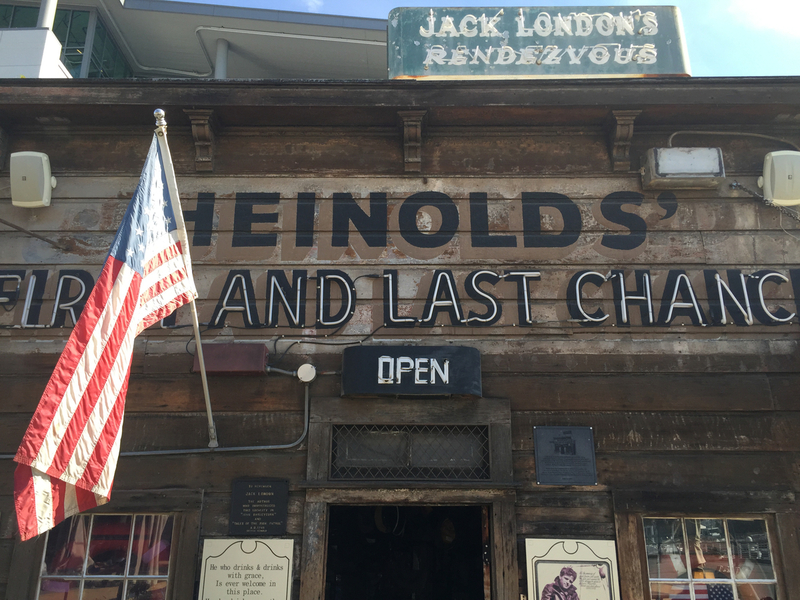 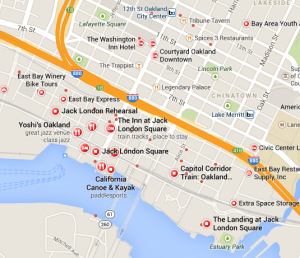 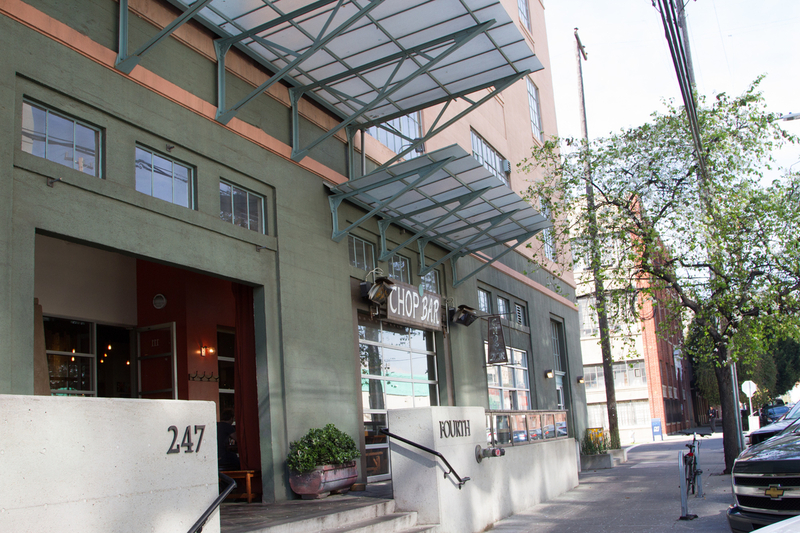 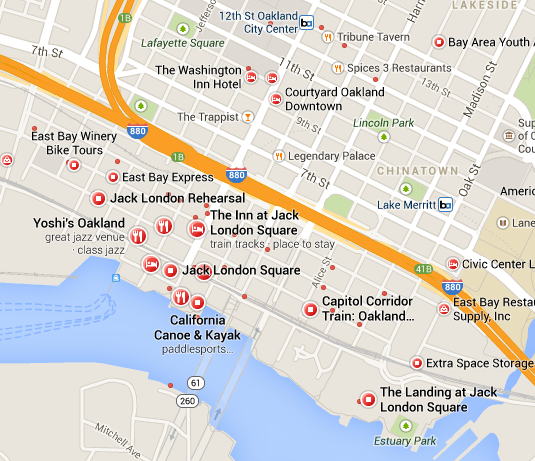 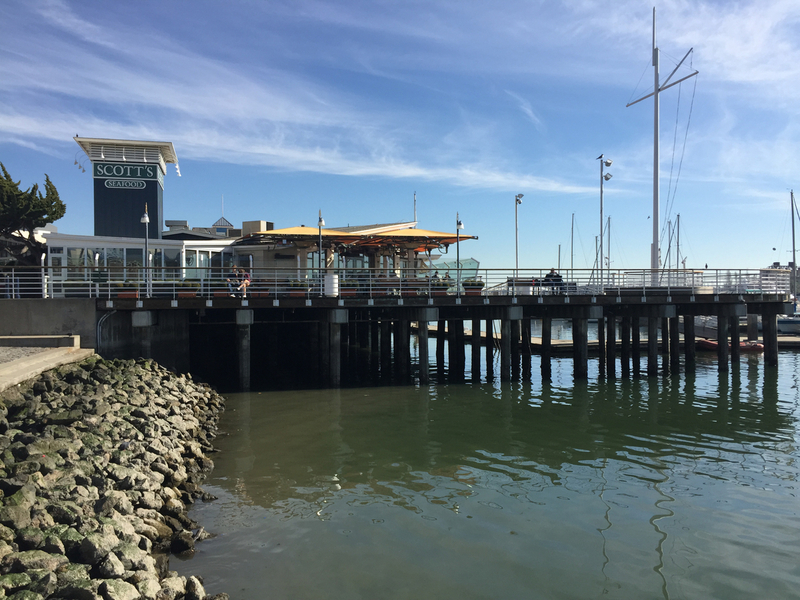 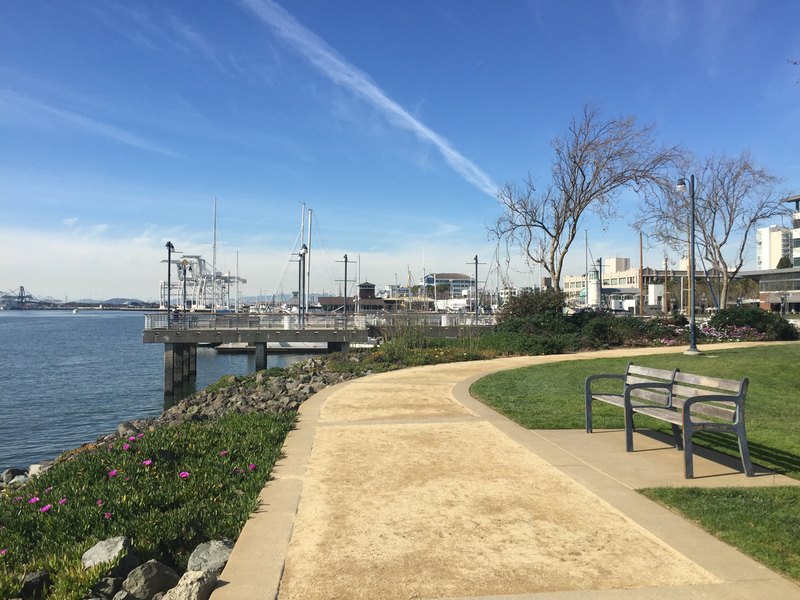 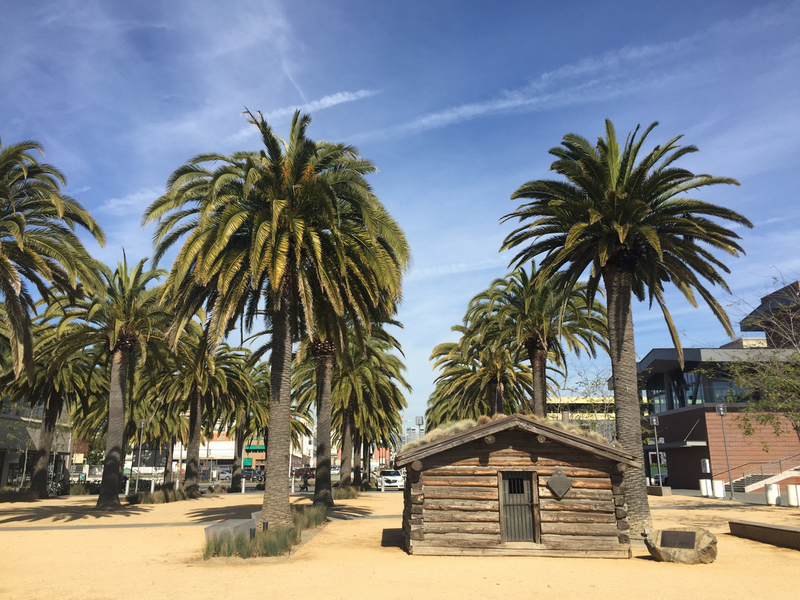 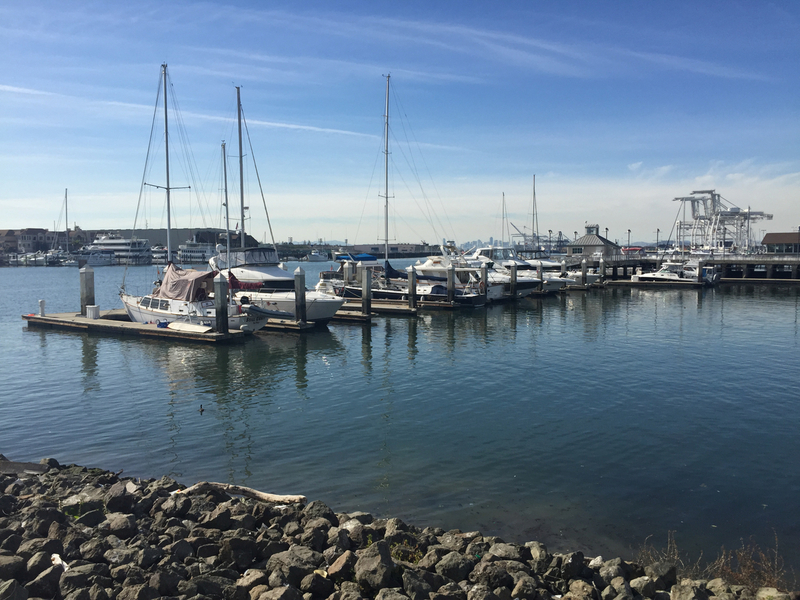 We love exploring the different parts of Oakland, and hope you find this page useful in your Jack London Square venturing!